A solution to this problem is having the ability to recall a message that you send to the wrong recipient to save face or an explanation. WhatsApp has a solution to this and it is called Recall, which was previously known as unsend but it is not live yet. * You can copy status to clipboard. *You can use Dual whatsapp account. *You can be online 24 hours (always online feature). *You can send more than 10 pictures at a time from your gallery. *You can send videos upto 50 mb. *You can set your whatsapp group name upto 35 characters. *You can keeep your personal chats in privacy. *You can setup your privacy ie,.Las tseen,blue ticks,double ticks,typing. *You can copy your status and also other people status to the clipboard. *You can use your old whatsapp even after installling gb whatsapp. WhatsApp's much-awaited video calling feature is now finally available for Android users . 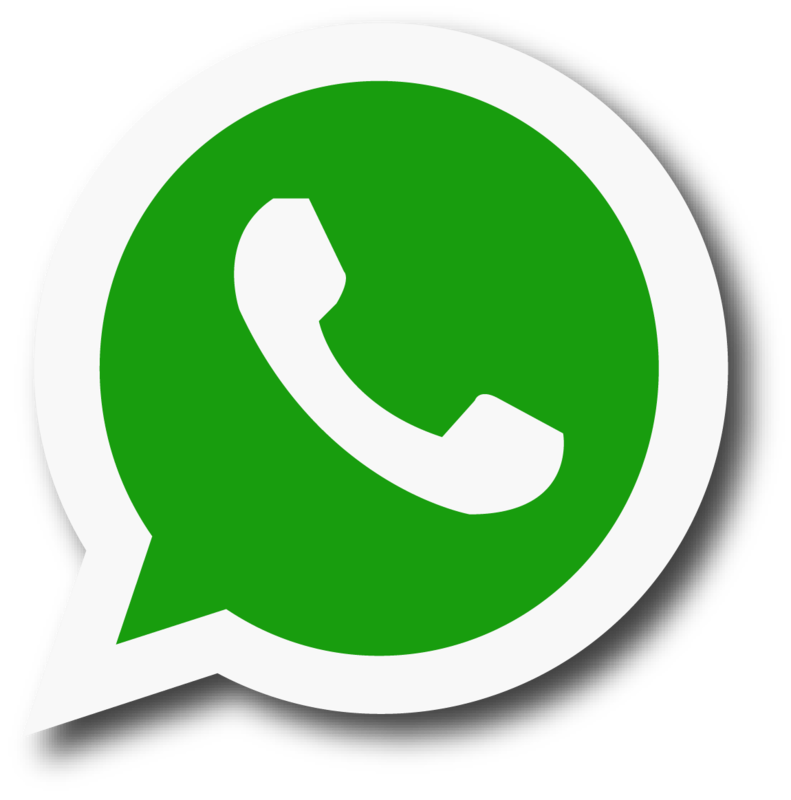 The feature is in its beta mode so only the WhatsApp beta users can access the feature for now. Although the feature is in beta mode and available only for Android and Windows Phone for now, iPhone users may also get the feature soon. Testers will have to update their app to 2.16.318 version to access the feature. Those who don't have their app updated cannot make video calls.